Tuesday evenings from 6:30pm to 7:15pm & 7:45pm-8:45pm. Spring term 2019: 12 weeks from Tuesday 8th January to 2nd April inclusive, apart from 19th February. Both classes are now full for this term. 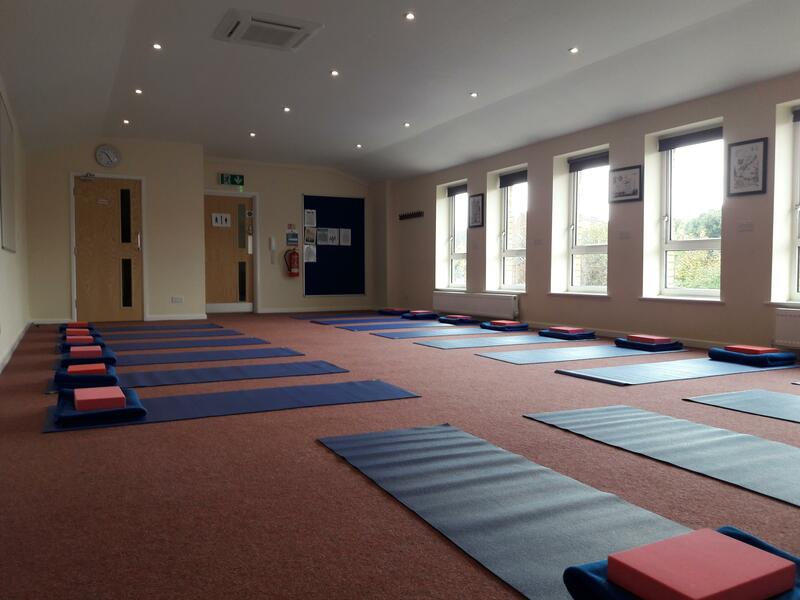 To book please email us at yoga2@btinternet.com and make a BACS payment to secure your place.